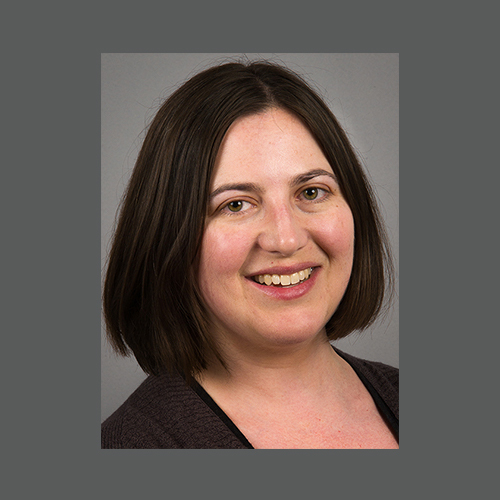 Nova Cohen-Prohow joined Avalon in 2014 as a senior fundraising program manager, with deep experience in direct marketing in the political world. She comes to us from the Democratic National Committee (DNC), where she handled the day-to-day direct marketing needs for the Party during the 2012 and 2014 election cycles. This included managing the extensive editing, vetting, and production process for 148 house and acquisition direct mail pieces. For over a decade, Nova has dedicated her career to working on behalf of nonprofit organizations and progressive campaigns. Prior to her tenure at the DNC, Nova honed her multi-channel fundraising skills as the development and advocacy associate for Planned Parenthood of Metropolitan Washington, and previously worked as a research analyst at the Democratic Congressional Campaign Committee. As an Avalon senior fundraising program manager, Nova’s keen attention to detail and her ability to make results-based, data-driven decisions enable her to create successful direct mail and telemarketing programs, while maintaining the overall messaging goals of her clients. In her spare time, Nova enjoys baking, crossword puzzles, watching baseball (her native Yankees and her adopted Nationals) and exploring DC’s restaurant scene.